A collection of alternate versions, unreleased demos and a live track. 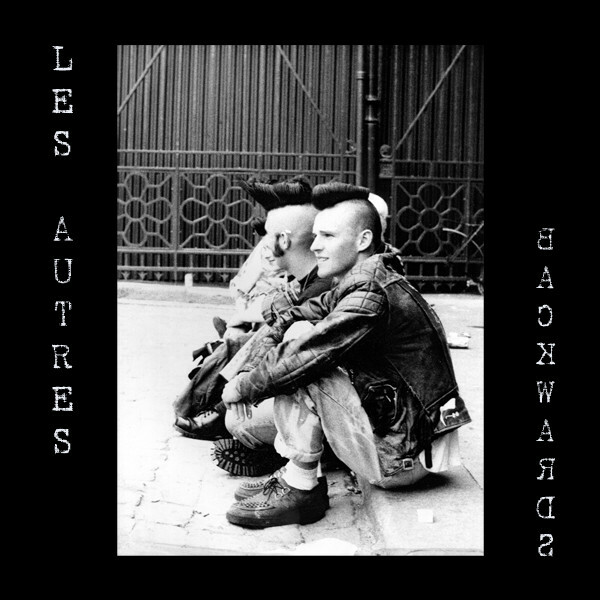 Les Autres existed for the first half of the '90s, and in their time, gave us an album and a couple singles, as well as numerous compilation tracks (back when the European comp tape scene was going strong). This is not a collection of those works. No, instead, we have a disc full of alternate versions from the album, re-edits of a couple 7" tracks, and a whole bunch of unreleased songs, including demos and even a live track. Presented in mostly reverse chronological order (a few tweaks were made to the timeline to improve the album's flow), this disc captures a rawer side of the band than you've (probably never) heard before. They didn't get much recognition outside of France, but if they had, they would've fit perfectly alongside contemporaries such as Lorelei, Bugskull and Hood (circa early/mid '90s), as well as the Lavender Faction before them. The sound quality varies as the disc goes on, from the re-mixes of studio tracks from their album and unreleased EP to a number of 4-track demo recordings, but remains relatively decent throughout. Overall, this is an interesting artifact of top-quality French '90s indie rock.